Hi guys, Joomla 3.9 was released, this is a major release with lots of changes. Last week, we released update first bath with 5 templates for Joomla 3.9 support. 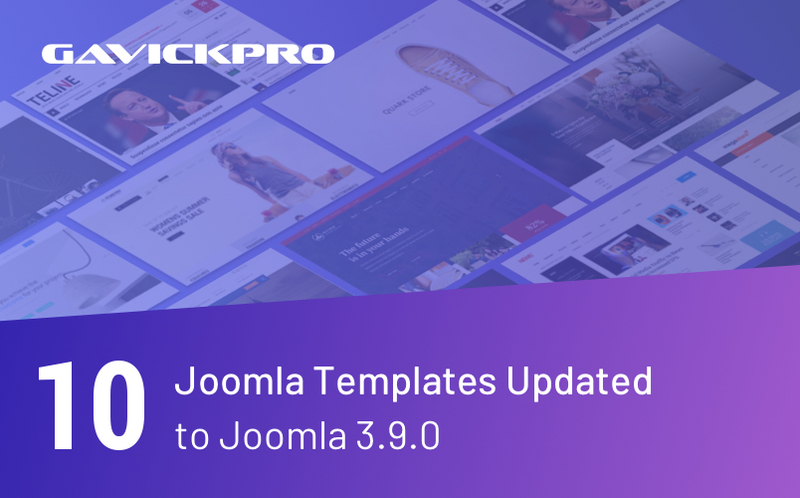 Today, we are releasing updates for 10 more of our Joomla templates for Joomla 3.9.0 and bug fixes. Here’s the list of the 10 templates getting updated in this batch. 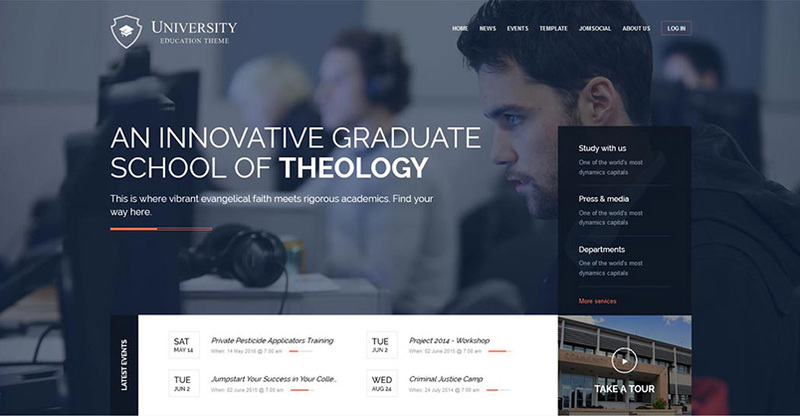 This stunning education Joomla Template is perfect for colleges and schools to have a dignified, respectable website that’s also packed with modern web-development tricks and social features to provide a informative, contemporary experience for students and staff alike. 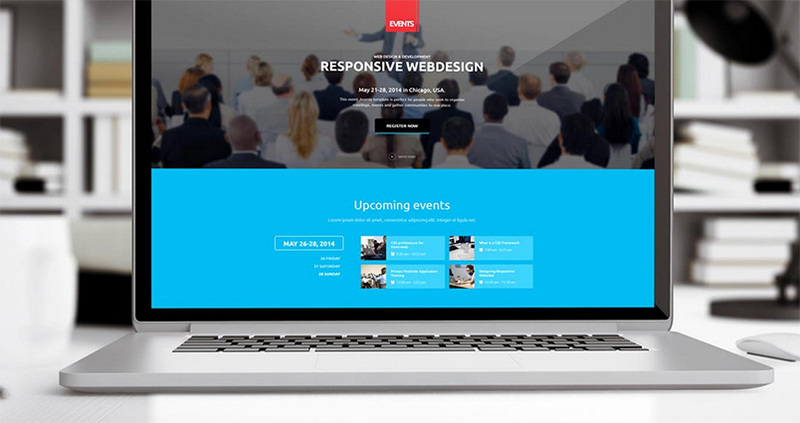 Powerful, well-designed yet lightweight, the Events Joomla template offers a rounded website package that makes it easy to advertise your event, seminar, whether it’s a lengthy training program, simple business meeting, massive festival or quiet personal gathering. 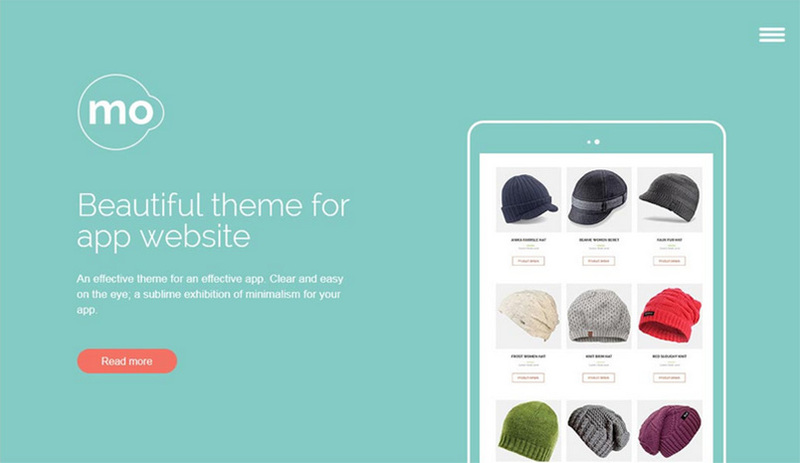 Packed with features, you can have a fully-functional site ready in moments. Restaurant Joomla Template – Steak House brings the ambience of your pub, brasserie or steakhouse online with this premium food template for eatery websites. A complete package that includes all that you need to establish a functional website to reach out to your customers and promote your tasty cuisine. 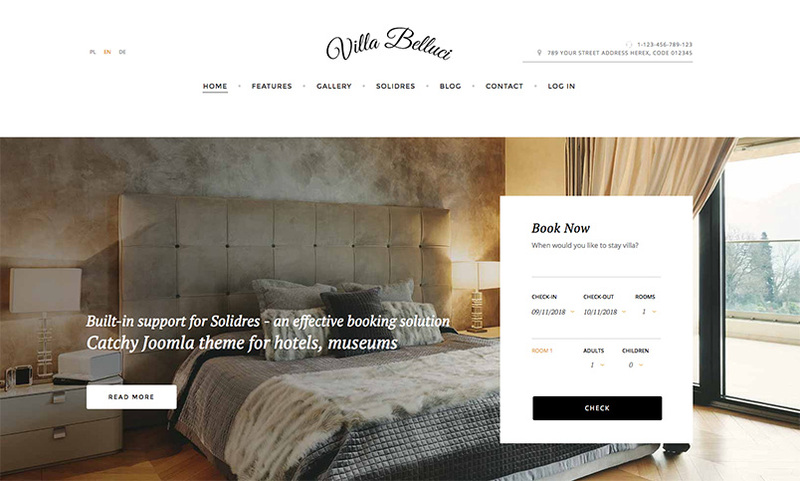 A complete hotel template for Joomla designed for all sizes of accommodation providers, from small boutique hotels to huge popular resorts, or for culture-focused attractions such as museums. Image-packed frontpage sections with eclectic, interesting content including slideshows can be used to inform guests of the important aspects and values of your hotel, and support for the Solidres extension provides all the reservation and room sales functionality you could possibly need, all styled for a seamless booking experience. Writer Joomla Template for Authors – GK Writer combines style and functionality with our new, the publishing template for writers, journalists or authors. 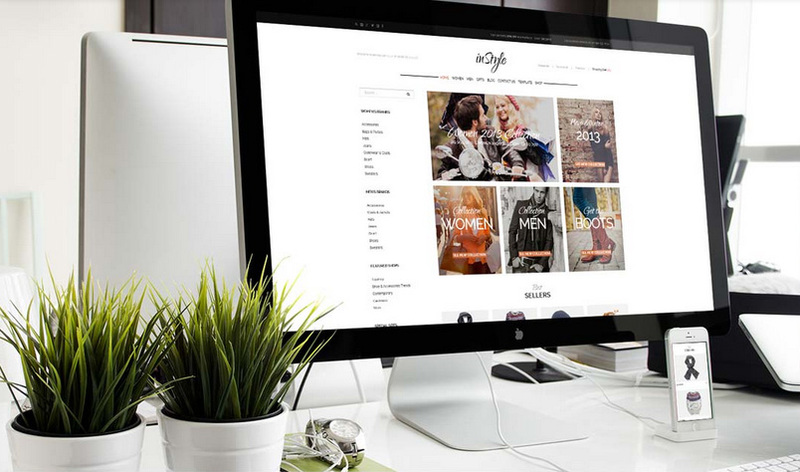 Multiple layout options and professional design puts the focus on content for an intuitive, unique and visually-appealing website experience. 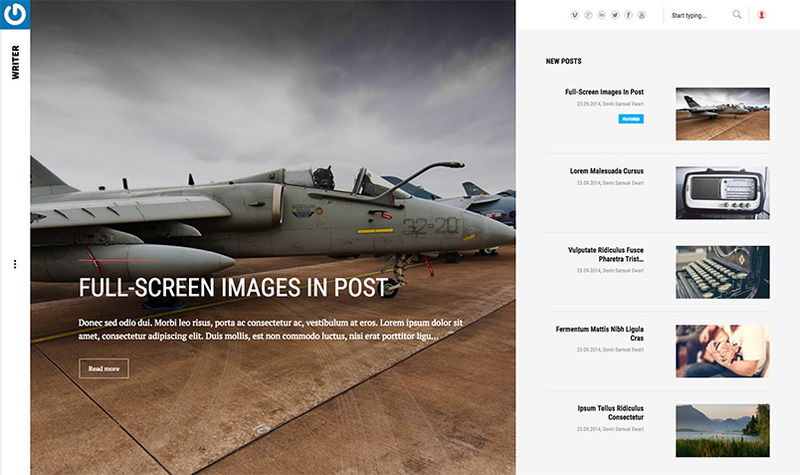 Photo Architecture Joomla Template – GK Photo with a professional design that puts a spotlight on your work, Photo is a special theme for architects or other creators to showcase their latest projects. Two grid layouts and full-width articles with custom animations make for a visually-stunning introduction to you and your company. 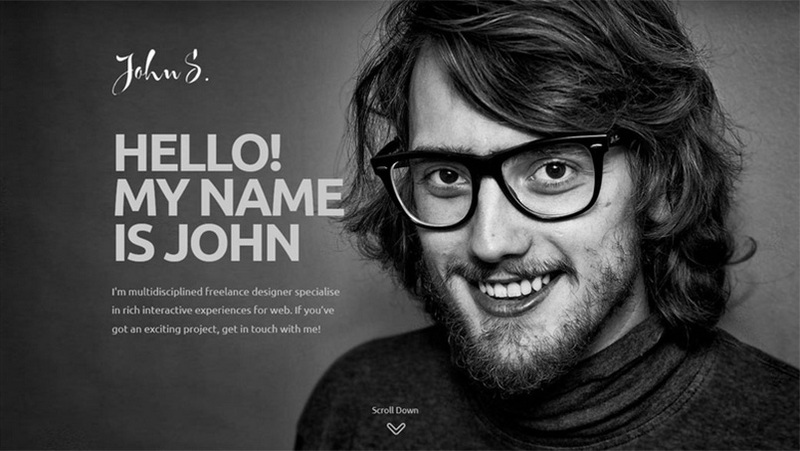 Portfolio Joomla Template – GK John introduces yourself and your business to the world with John; a hip, responsive theme for designers, freelancers; just about anyone with a creative streak. Three header styles, stunning animated showcases and effective ways to display your projects makes for a brilliantly original look for a dynamic design company. 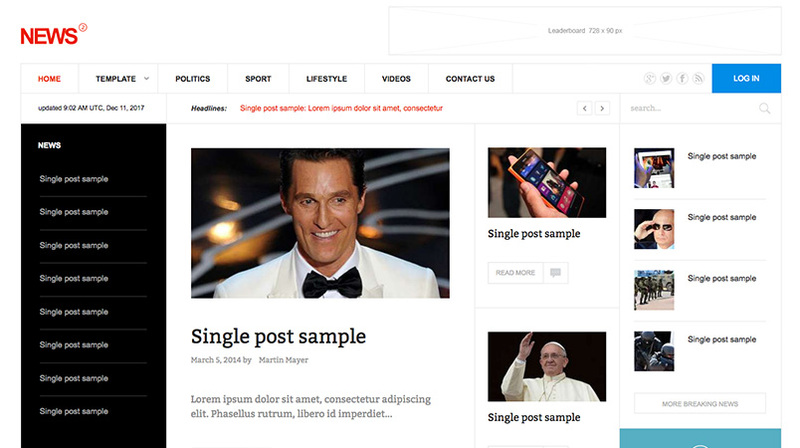 News Editorial Joomla Template – GK News 2 is the newest version of our information-packed templates for reporters and journalists to bring the latest stories to the public eye. With a clear, easy-to-read design and multiple features for presenting a wide range of media, you can build a strong website that users will want to visit again and again. App Joomla Template – GK MO promotes your mobile and tablet app is easy with MO, a lightweight, responsive theme that works beautifully across all devices and screen sizes that will let you reach a huge number of potential customers; perfect for developers to build their fanbase. e-shopping Joomla Template – GK InStyle help build an online store easy, so GavickPro’s come to the rescue with inStyle, an elegant Virtuemart-compatible theme that offers amazing product showcases and visuals alongside a robust e-commerce tool for effective sales and customer satisfaction; just perfect for an internet boutique!